under super producers Cool & Dre. He later branched out and began releasing mixtapes online. His 3rd mixtape, "Rise of A King" was hosted by hip hop icon DJ Khaled. Since then, he has appeared on the BET series "One Shot" and has landed deals with Converse and Journeys shoes for various music collaborations. 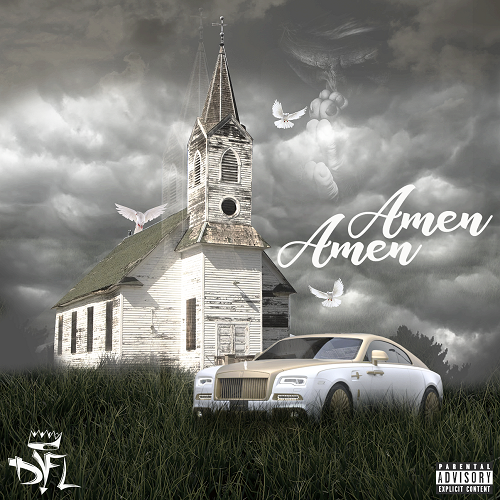 DYFL was featured on music with Hip Hop mogul and artist Jim Jones on the Miami Vamps mixtape and has released Rise Of A King 2 and the 24 EP. DYFL is scheduled to appear in several performances at various concert venues and will be releasing more videos and music. Stay Tuned and watch the movement.